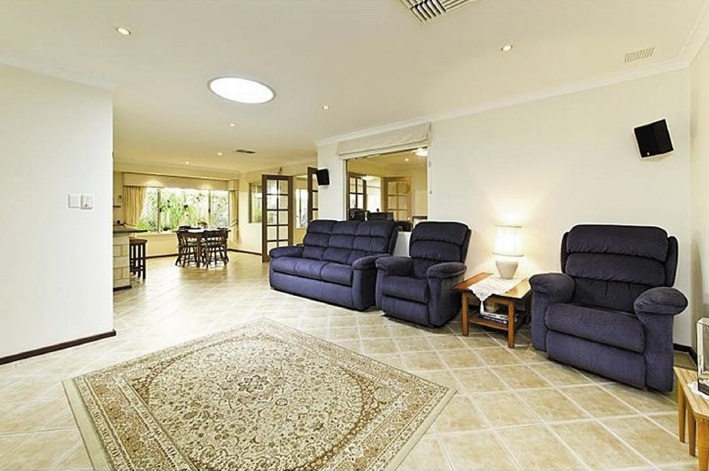 Open-plan Port Kennedy home a steal for modern buyers. 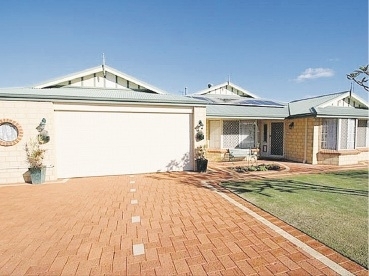 WITH five queen-sized bedrooms, three toilets and huge family areas across 290sq m of living space, there is room for everyone in this Port Kennedy home. 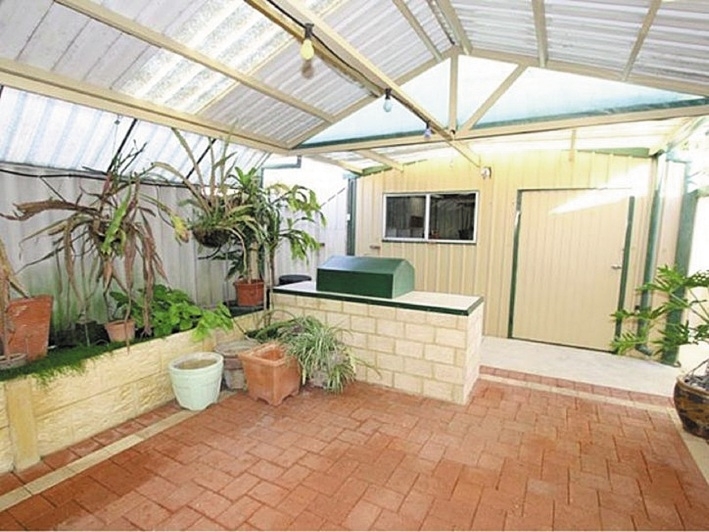 The house, on a 735sq m block, is also designed to be wheelchair-friendly and comes with extras such as ducted airconditioning, ducted vacuuming and a loft with ladder access for storage. The large open-plan layout has neutral décor highlighted by plenty of natural light, which will appeal to modern buyers. The back yard is home to a gabled patio for entertaining and a workshop with three-phase power.